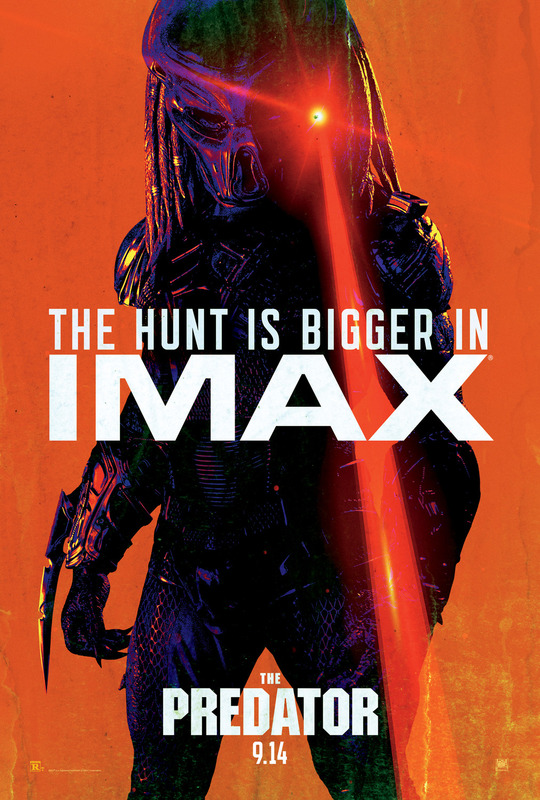 20th Century Fox continues its aggressive marketing campaign for Shane Black’s The Predator, this time releasing another new clip titled “Ultimate Predator Ambush,” via (IGN) . 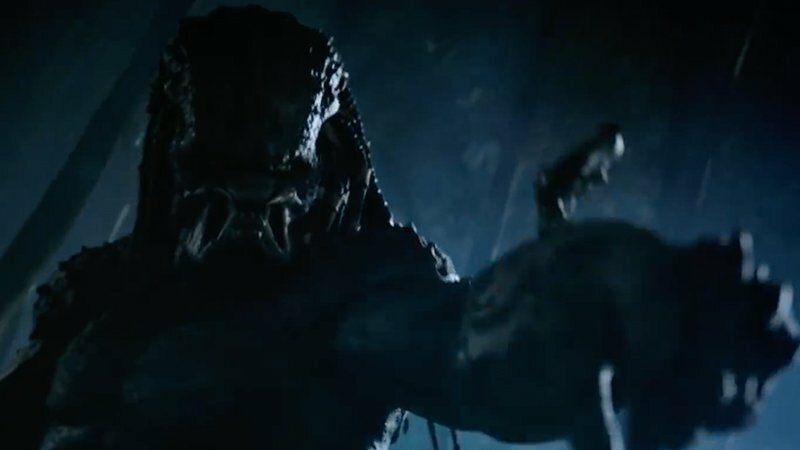 Said clip focuses on the film’s heroes setting a trap for the new big bad Ultimate Predator — and yeah, it looks cool. Check out the clip below! The Predator will open in theaters Friday.